LATAM Airlines Group S.A. , the leading airline group in Latin America, announced today its non-audited consolidated financial results for the first quarter ended March 31, 2016. “LATAM” or “the Company” makes reference to the consolidated entity, which includes passenger and cargo airlines in Latin America. All figures were prepared in accordance with International Financial Reporting Standards (IFRS) and are expressed in U.S. dollars. The Brazilian real / US dollar average exchange rate for the quarter was BRL 3.90 per USD. · LATAM Airlines Group reported an operating margin of 9.4% for first quarter 2016, an improvement of 1.3pp over the same quarter in 2015, and net income of US$102 million, a US$142 million improvement over the first quarter 2015. The improvement in operating results was driven by a 17.8% drop in operating expenses, resulting from lower fuel prices, local currency devaluations and ongoing efficiency initiatives. The Company maintains its operating margin guidance of 4.5% – 6.5% for full year 2016. · LATAM continues to closely monitor weak demand conditions in Brazil and to adjust capacity accordingly on both domestic and international operations in that market. In line with the Company’s guidance, capacity reductions in LATAM Airlines Brazil operations reached 8.4% in first quarter 2016 relative to the same quarter in 2015. Furthermore, LATAM Airlines Brazil is adjusting its guidance for domestic capacity reductions in Brazil from 8% – 10% to a reduction of 10% – 12% for full year 2016. LATAM Airlines Brazil has also increased its Brazil – US capacity reductions given the weakness in demand. Currently, the Company expects to decrease its ASKs in that market by 35% during the second half of 2016 as compared to the same period last year. · LATAM continues to evaluate opportunities to restructure its fleet, beyond the 37% reduction in fleet commitments for 2016 – 2018 already achieved and announced last quarter. In response to the macroeconomic slowdown in South America and the resulting deceleration in demand for air travel, LATAM is currently working on further fleet reductions, targeting a decrease of US$2.0 to US$3.0 billion in our expected fleet assets for 2018. We expect to achieve this reduction over the next 18 months through a combination of delivery delays and cancellations, sale of new and older planes and redelivery of aircraft to lessors as leases expire. 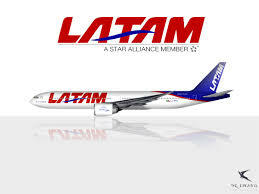 · On April 28th, the Company introduced its unified brand: LATAM. Aircraft will be given their updated livery over a 3 year period as the entire brand is turned over at a gradual and sustainable pace. · During the quarter, LATAM closed a US$275 million Revolving Credit Facility (RCF) in order to bolster liquidity given current volatile market conditions. Subsequently, the RCF was upsized to US$325 million and has the potential to increase up to US$400 million. 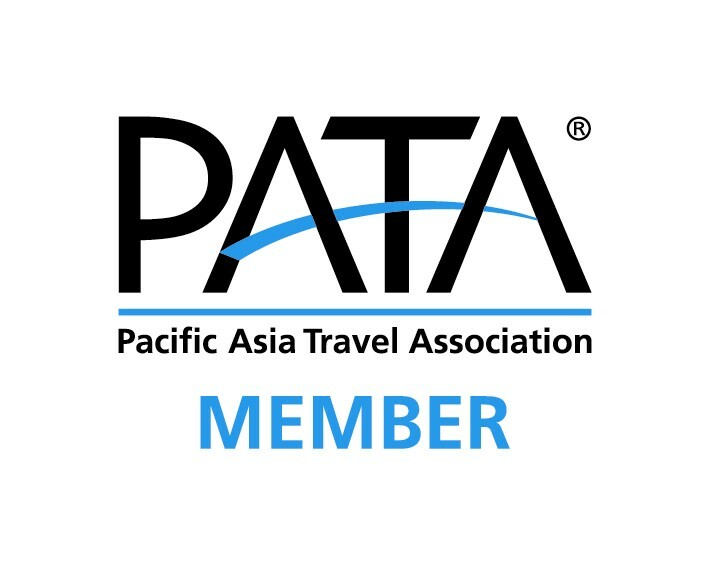 · Despite capacity adjustments in certain markets, the Company continues to strengthen its network, as new LATAM Airlines Peru routes connecting the Lima hub with Salta, Rosario, Antofagasta, Montevideo and Washington D.C. will all begin in 2016; Lima – Mendoza by LATAM Airlines Peru is slated to take off in February 2017. Also, in October 2016 LATAM Airlines Brazil will open up a new continent for its customers, connecting Sao Paulo and Johannesburg, South Africa. · On April 5th, the Company announced the cancellation of its Brazilian Depository Receipt (BDR) program. The shares were delisted on May 4th, 2016.